Scott Manley joined Supacat in September 2016 as a Project Manager. 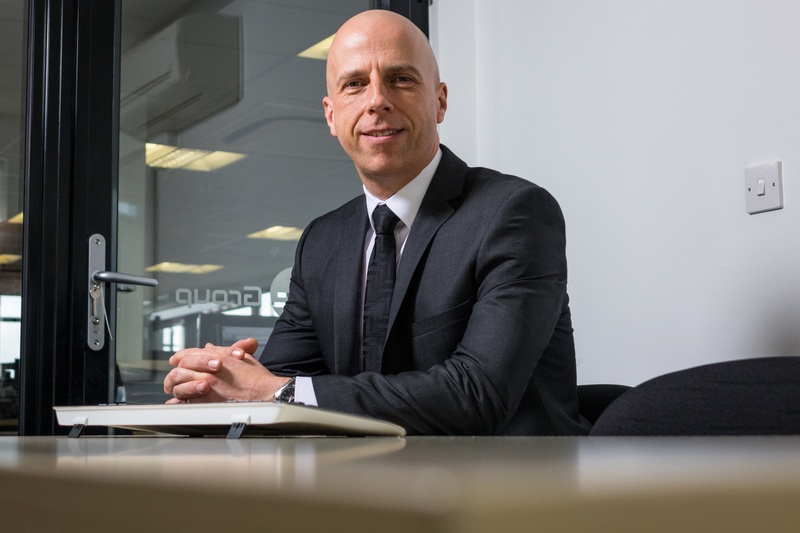 Having spent 22 years in the British Army, Scott has extensive operational end user experience from his time spent as an armoured vehicle commander and weapons instructor predominantly on Challenger 2 Main Battle Tanks. Scott also spent 4 years as a member of the Mounted Close Combat Capability Directorate supporting Army HQ’s ‘UOR to Core’ program and the development of armoured vehicle training requirements on the multi-billion pound AJAX vehicle program. In his current role Scott is responsible for the delivery of project management services within the defence support sector of the business. His current projects will support the introduction mid-life improvements and capability enhancements to the current fleet of Supacat vehicles.